The documentary i’m referring to is called What The FUQ? – Frequently Unanswered Questions of the “Australian Government” and i highly recommend you watch it. Then watch it again. Then share it with everyone you know. Then watch it again! It was made by a gentleman by the name of Scott Bartle of www.truth-now.net. 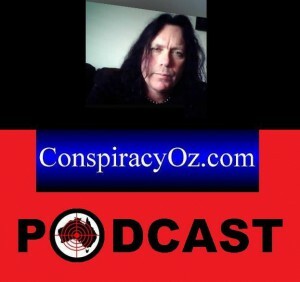 Scott is an Aussie bloke who hails from Perth in Western Australia and I recently had the pleasure of talking to Scott on a podcast show that i frequent as a regular guest myself (ConspiracyOz Podcast). The information divulged by Scott is mind blowing to say the least. – Customs demanding Luxury Car Tax & GST. Now most people, as annoying and expensive as it is, would simply pay the fees and fines and abide by the rules and regulations laid down by the government departments concerned. Not Scott. Scott began to see discrepancies and irregularities with the documentation and correspondence he was having with these so called government departments. 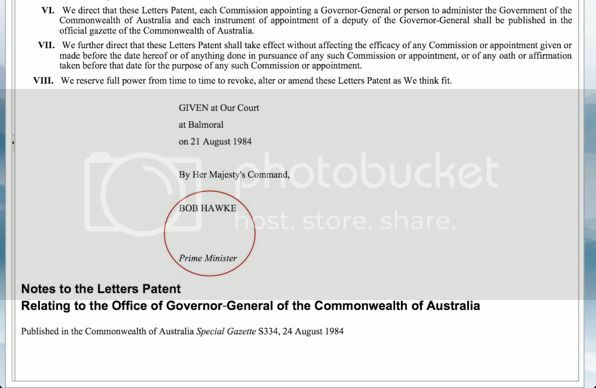 For example, © Copyright symbols next to where it would say Commonwealth Government on letters he received. That triggered Scott to dig a little deeper and what he has uncovered affects every single Australian. Yes. Every single one of us. Quite frankly one of the most shocking things is the image above. According to our Constitution, which one do you think is valid? Most would say the one on the right. I did too. Until now. 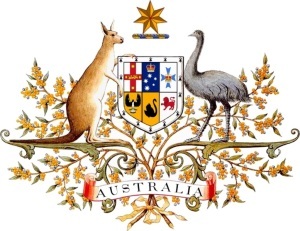 The one on the left is the Great Seal of the United Kingdom to which our original Constitution was written under in Letters Patent by Queen Victoria. 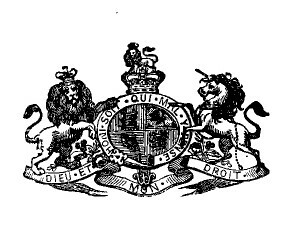 An Act to Constitute the Commonwealth of Australia 1900 (UK). 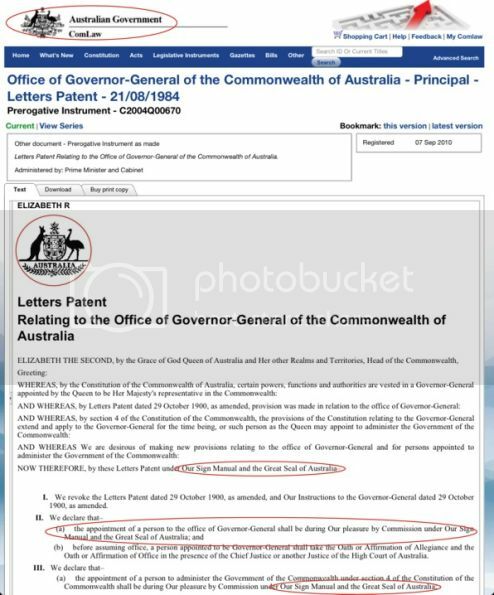 The one on the right is actually a registered trademark of a corporation known as the COMMONWEALTH OF AUSTRALIA. A company registered with the Securities and Exchange Commission in Washington DC, USA. (CIK#:0000805157). 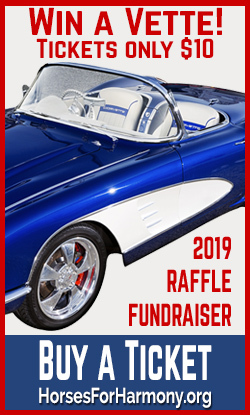 See the link for yourself and read that twice if you need to. What does this mean you ask? Well the ramifications of this are staggering. What this means is that everything you’ve come to understand as the “Australian Government” is not actually government but a corporate entity masquerading as government. Essentially our government was hijacked and corporatised. Let’s say you get an official looking letter in the mail from what looks like the bank with whom you have a mortgage with. 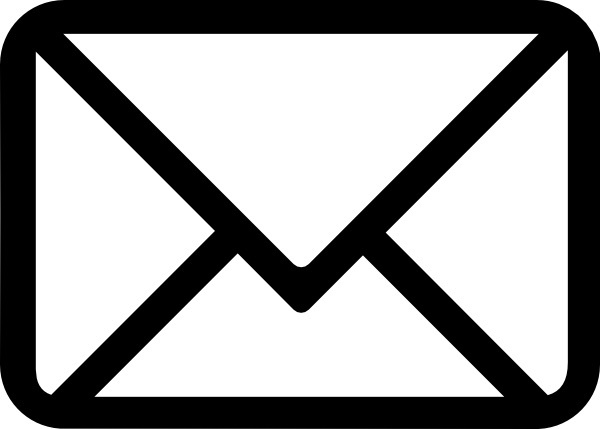 The letter is advising you that terms and conditions of your mortgage have just been changed and that you owe more money. It’s a very convincing letter to most people. It has an official looking logo and its signed too. So do you think you should challenge it or do what it says? You’re damn right you should challenge it! And that’s exactly what Scott Bartle did. To this day the illegitimate government department of “Australian Customs” still holds his Corvette hostage. And Scott continues to invoice them as a result. Viewing his documentary and logging on to his website is a must. But what is OPPT? And what does it have to do with all this? As it turns out this type of large scale deception goes on all around the world. That sort of statement no longer shocks people as we’re so desensitised to it now. But what’s worse is that people are willing to go along with it and do nothing. The important thing to understand here is that a UCC filing stands as law if it remains unrebutted. And in this case, the OPPT Trustees ensured they created a legal situation in which the individuals and entities that form “the debtor” had no ability to rebut. How could they? The claims of slavery and fraud are true. Make sense? Of course the system is doing its best to ignore it and hoping it will just go away. No main stream media has even touched this extraordinary issue. The system simply continues the status quo. In my discussions with Scott Bartle he mentioned that UCC (Uniform Commercial Code) isn’t common knowledge amongst lawyers here in Australia, nor is UCC taught in law schools. A fact confirmed to me by a lawyer contact of mine. When I mentioned the term UCC he said that “it was an American code” and “failed to see how it would apply to us in Australia”. While still a valid concern, determining the validity of OPPT and how it applies to us, Scott has provided documents that link our major 4 banks with using UCC law. View the documents linked below. “I’d say there need to be only one example of it binding an Australia company for it to be relevant”, said Scott. Well as you’ll see above there’s four! This diagram UCC Collateral WESTPAC illustrates how we’re all tied into the slavery system. There is an abundance of information available at the OPPT-in.com website and some handy stuff where you can download the key documents needed such as the Foreclosure Flyer, UCC Financing Statement and the most important one, The Courtesy Notice. Plus guidelines on how best to implement them. It couldn’t be easier to start your path to freedom. So what’s stopping you? What’s the catch you say? Well there are of course people out there attempting to debunk all this. And the basic rule many of us follow “If it looks too good to be true, it probably is” causes us to hesitate. After all that’s how we’ve been brought up. There’s nothing wrong with that. Personally i think it’s great to question what we’re presented with. And i’ve done just that in talking personally with Scott. In addition i asked if all this was sending shockwaves throughout the big financial institutions around the world. “At first it was simply ignored and dismissed as baseless. Now however, inside sources have revealed that these very institutions are in damage control mode”, said Scott.